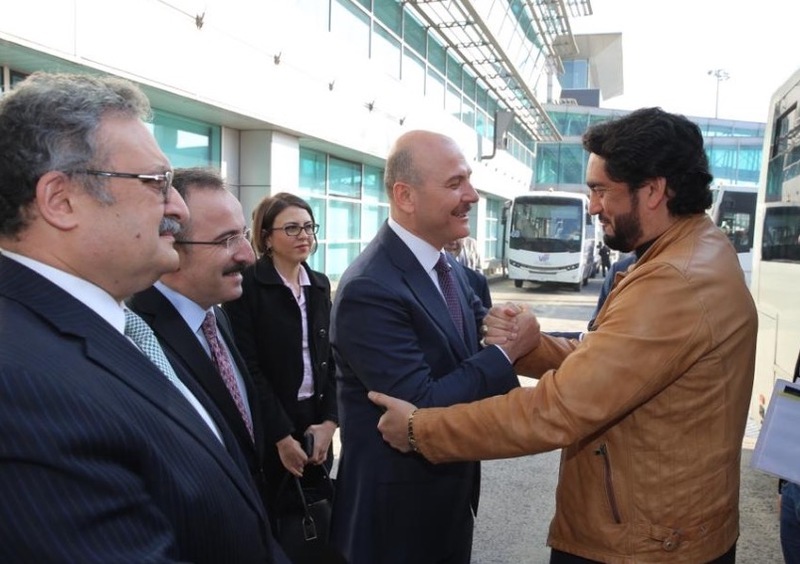 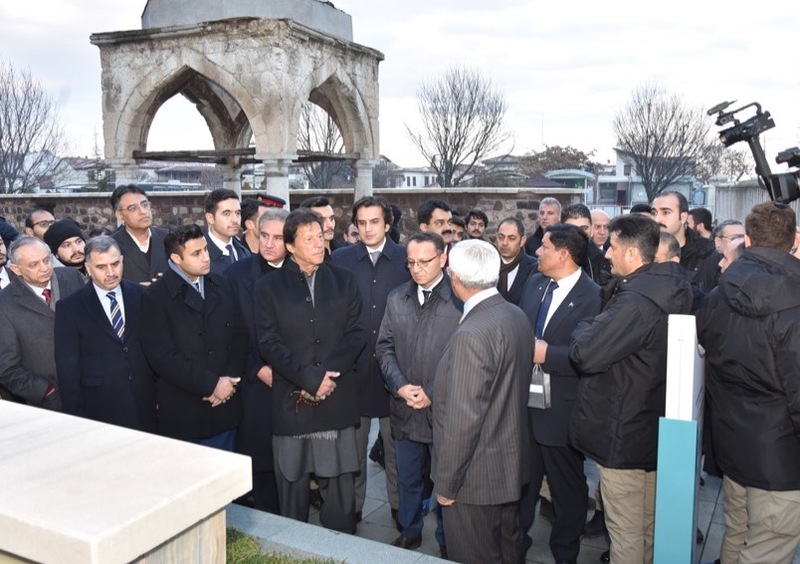 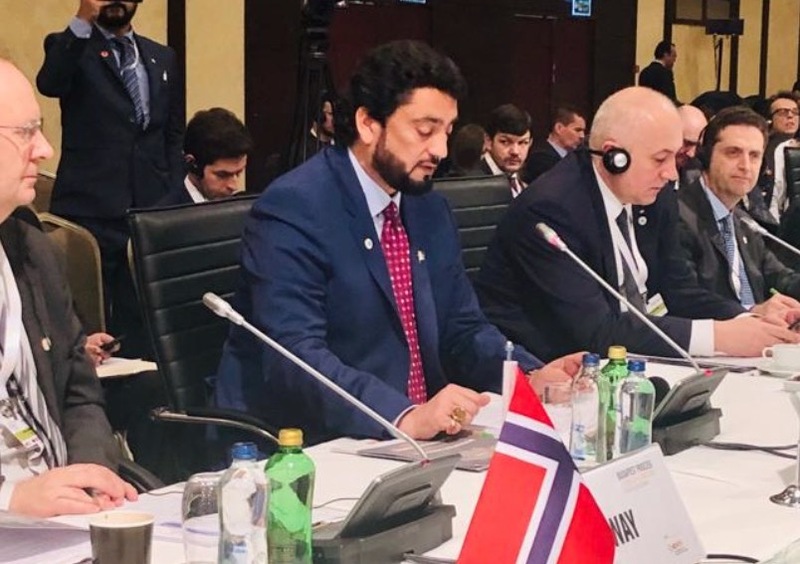 ISTANBUL, 28 March 2019: Six leading surgical instruments manufacturers and exporters from Pakistan are participating in region’s leading healthcare sector fair “Expomed Eurasia” held in Istanbul from 28-30 March 2019. 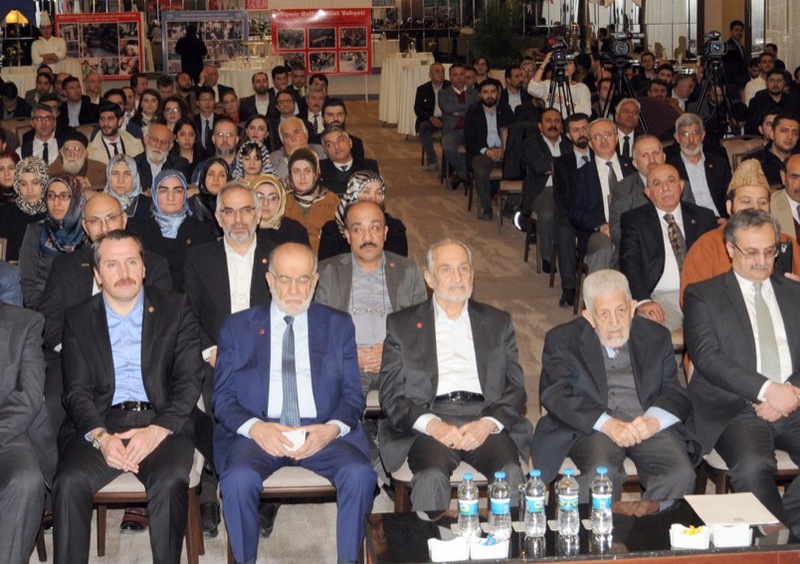 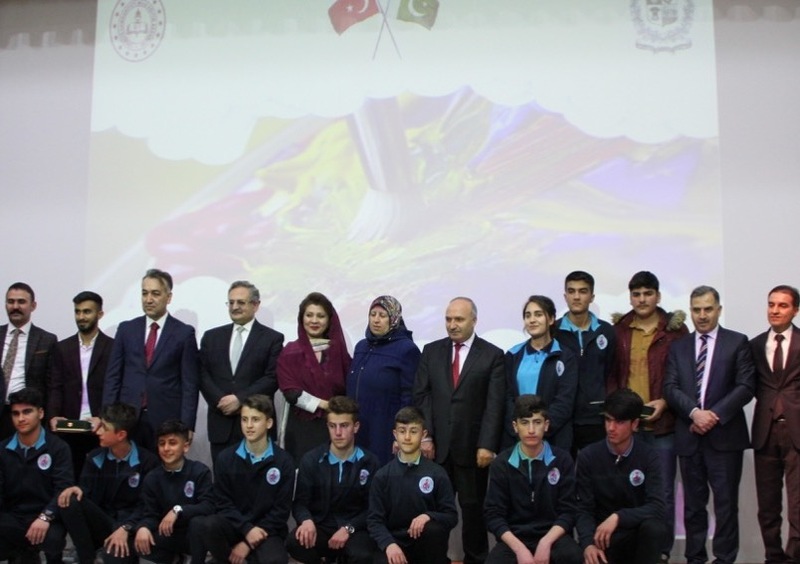 Turkish Deputy Minister for Health, Prof. Dr. Emine ALP Meşe, inaugurated the exhibition along with leading industry professionals and healthcare sector associations. 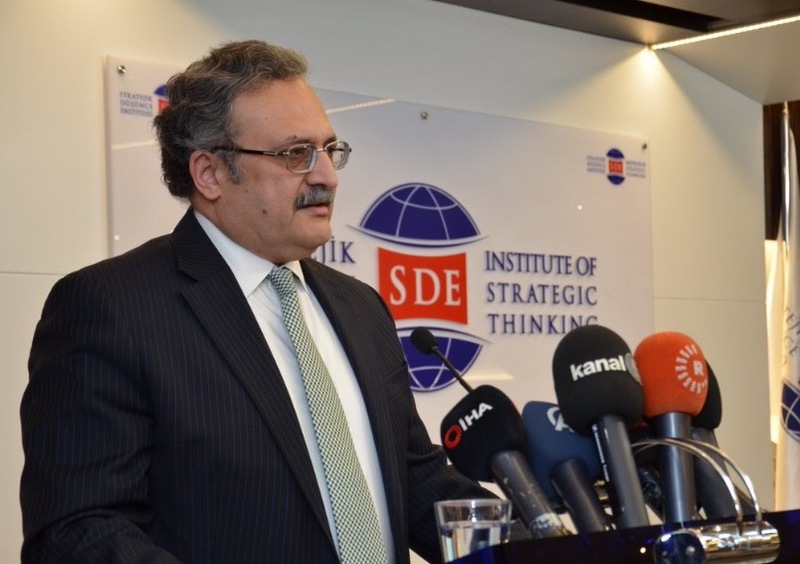 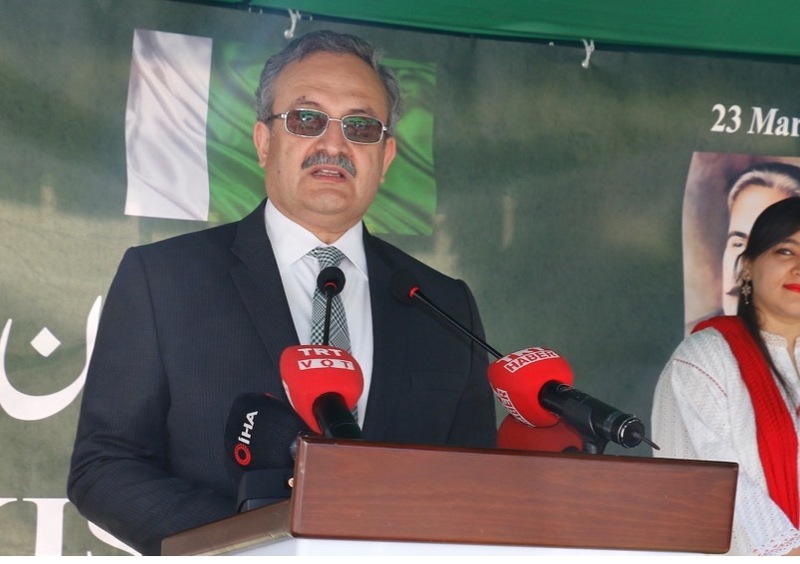 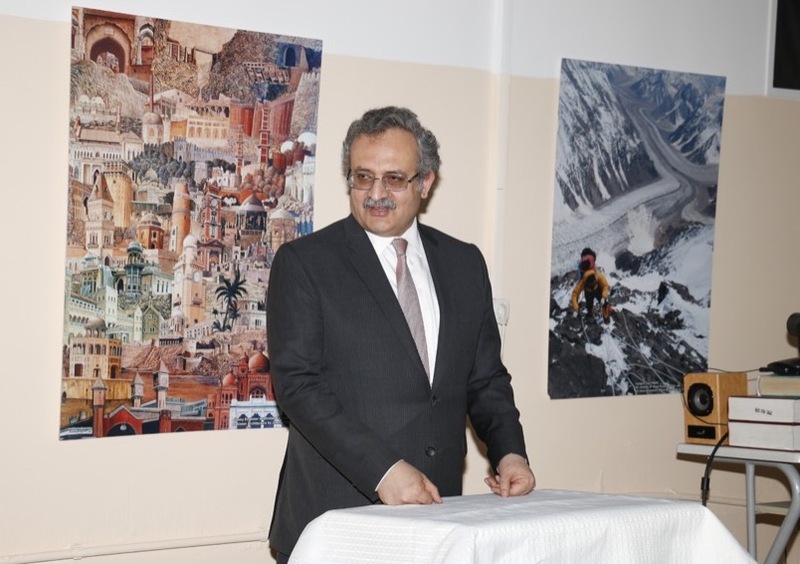 Pakistan’s Consul General Mr. Bilal Pasha also attended the inauguration ceremony. 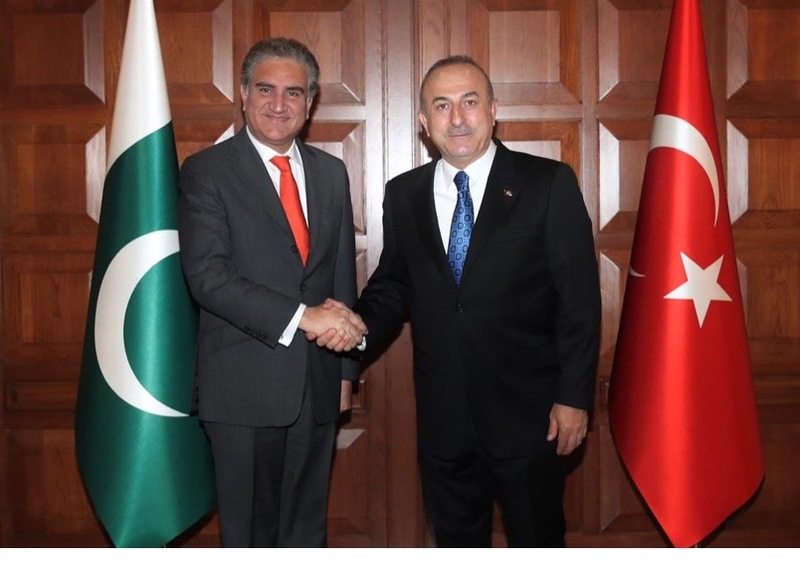 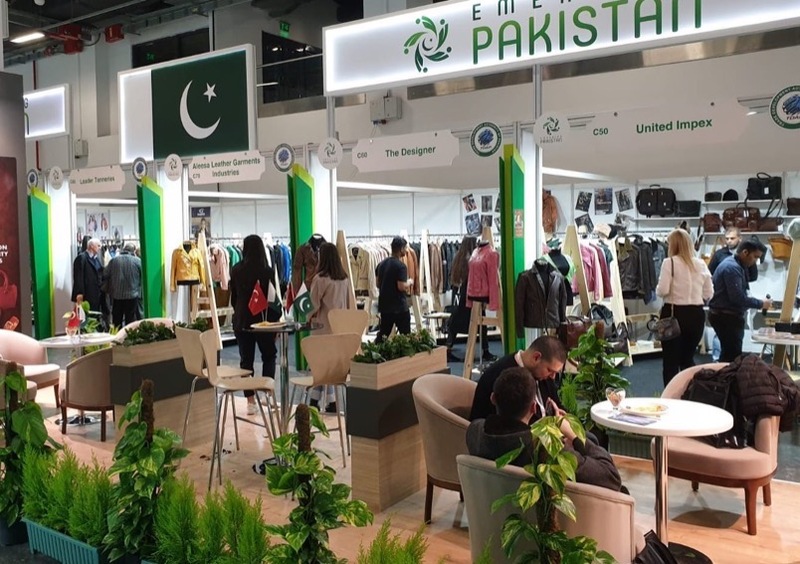 The Trade Development Authority of Pakistan (TDAP) and the Consulate General of Pakistan in Istanbul established a custom made Pakistan Pavilion under the theme of Emerging Pakistan where Pakistani products are showcased. 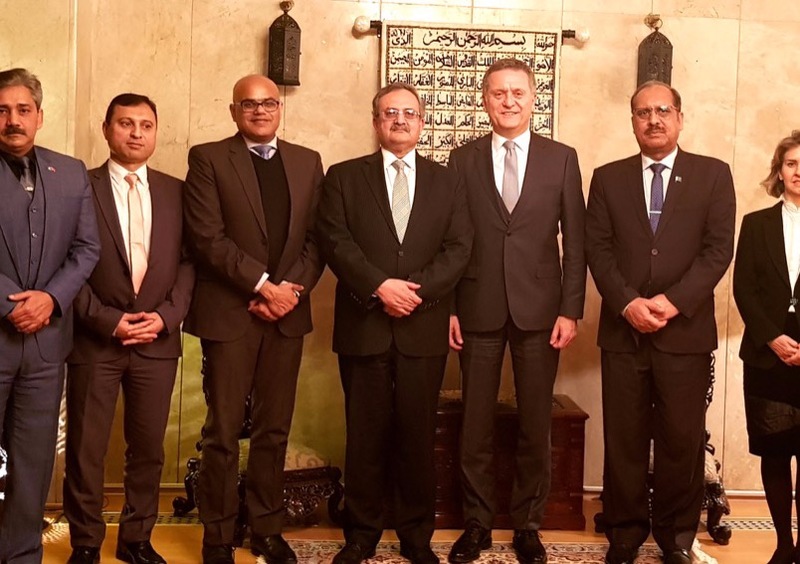 Pakistan enjoys specialized skills and an illustrious history of manufacturing surgical products, which are exported into high income markets of USA, EU and many other countries and earned more than $325 million in 2018. 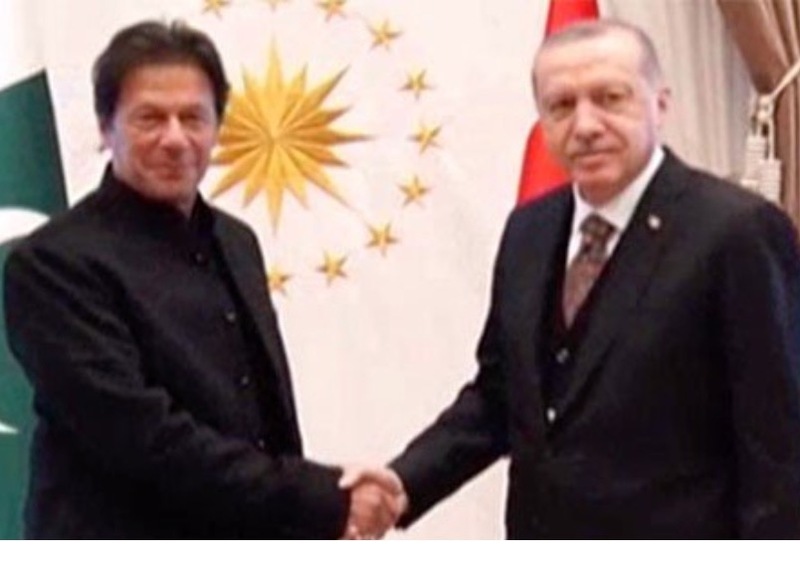 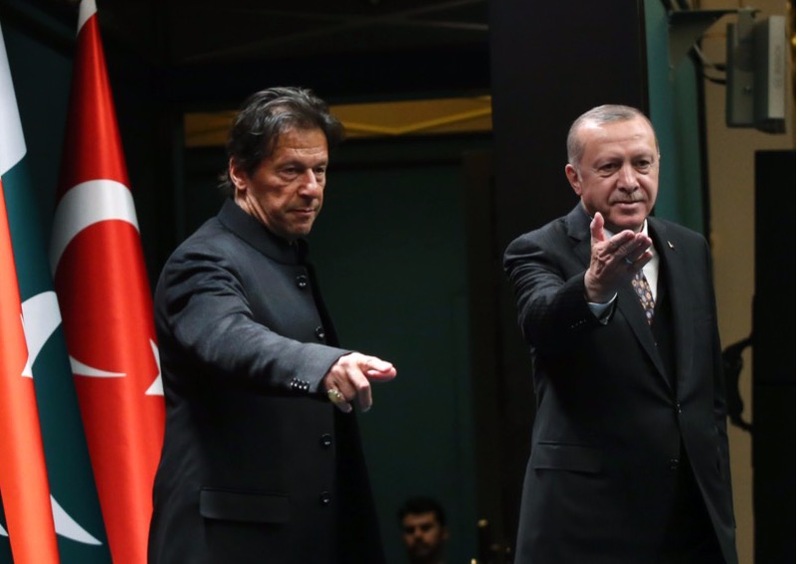 Pakistan’s exports of surgical instruments to Turkey are about $6 million during last three years but there is a great potential of more exports keeping in view increasing demand in Turkey. 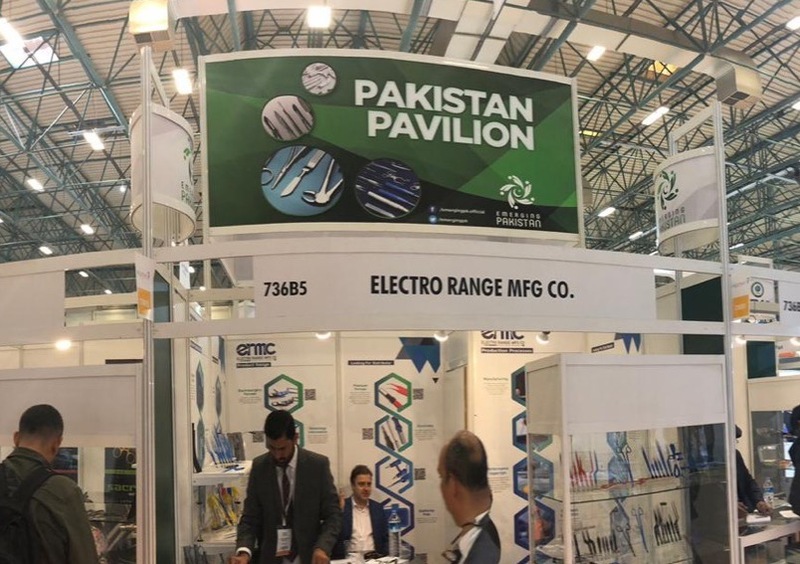 Due to its distinct product range displayed by the Pakistani companies at the Fair which are offered at most competitive prices, it is expected that more and more prospective customers will have a chance to benefit from Pakistan’s cutting edge surgical instruments market. 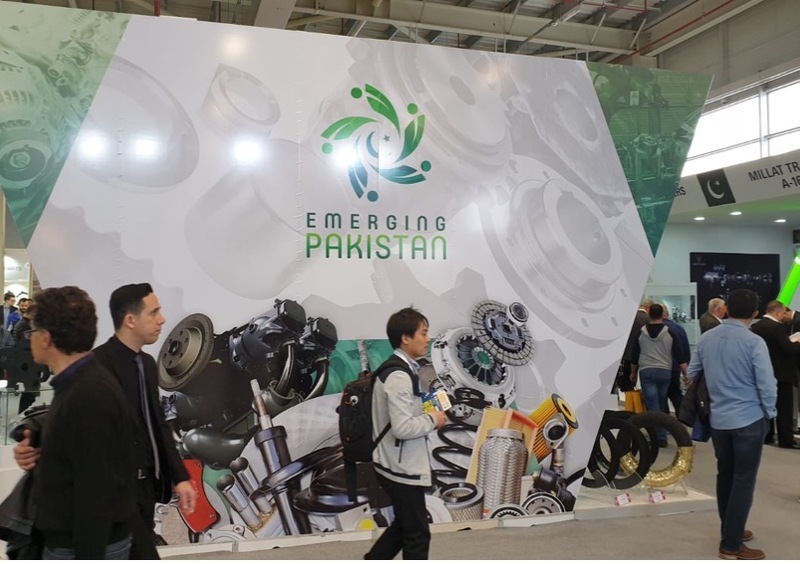 Expomed Eurasia is expected to receive more than 35,000 local and foreign professionals/trade visitors in the three days event. 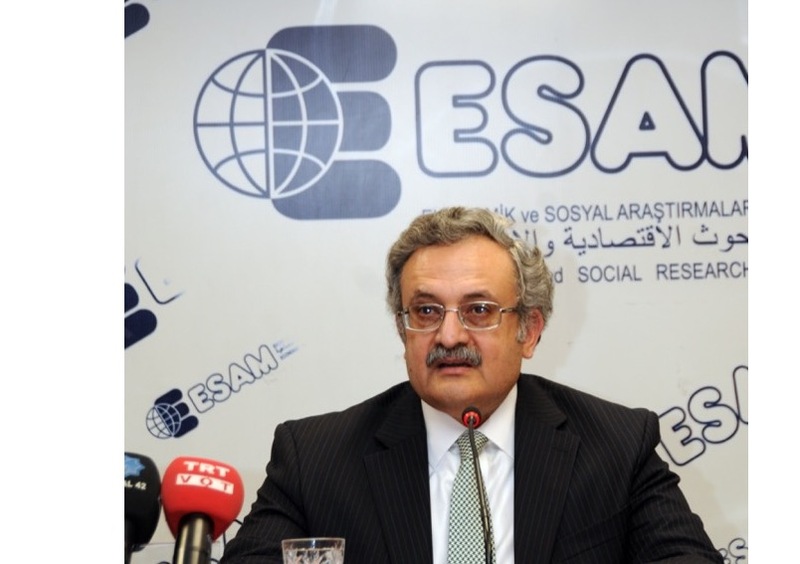 Over 1,100 companies/brands from 45 countries are participating in the Fir this year. 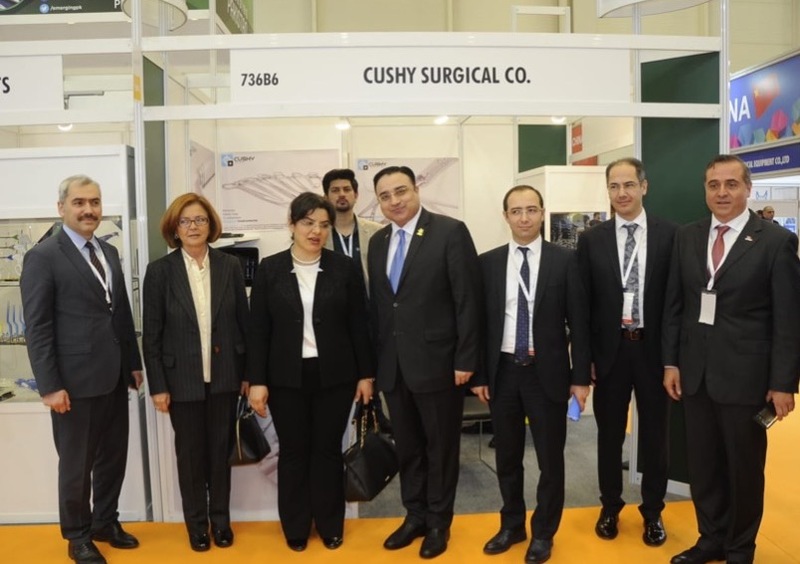 Expomed Eurasia is a premier platform for the latest technologies, R&D and cutting-edge innovations in the healthcare sector.